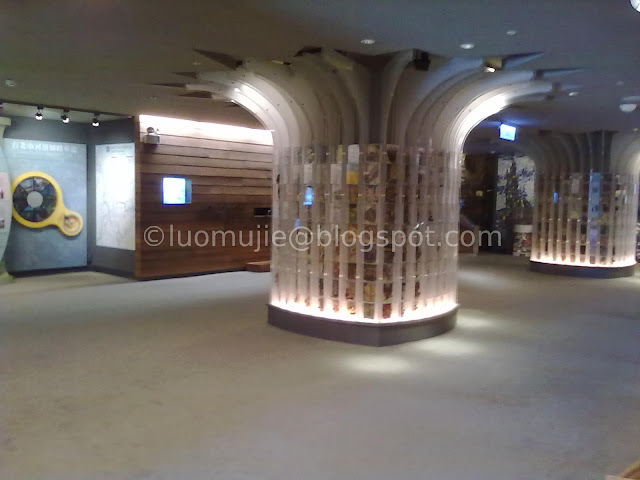 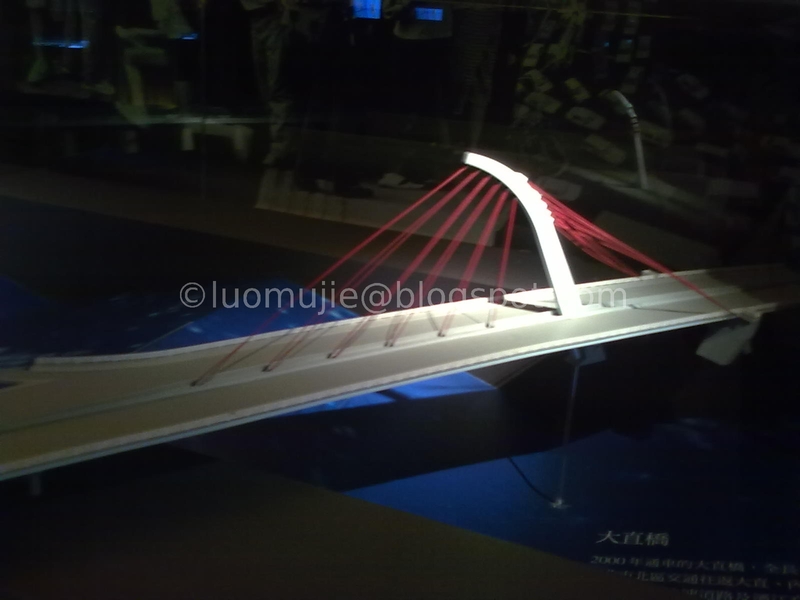 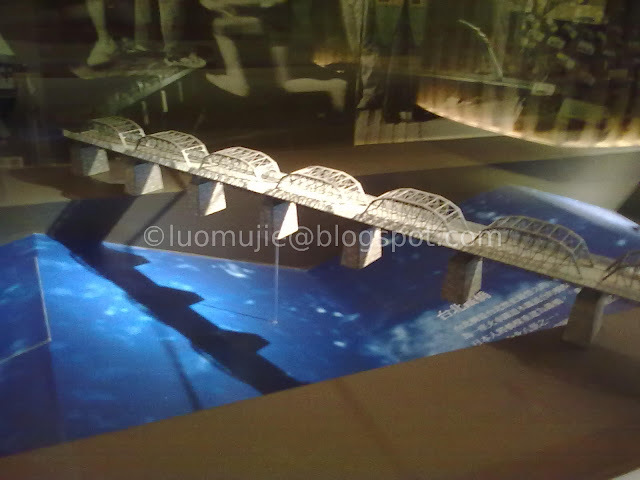 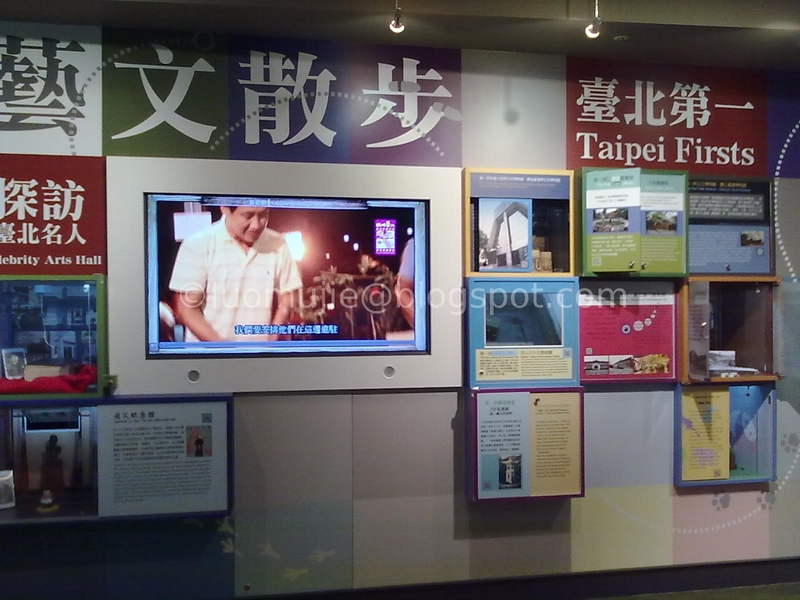 If there is one place first-time visitors in Taiwan must visit, then its the Discovery Center of Taipei. 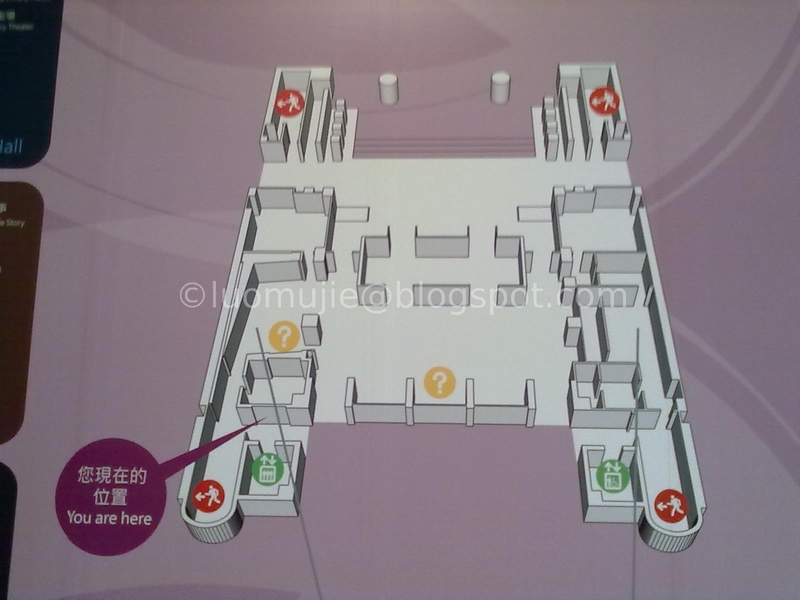 It's the best place to learn many things about the capital of this country. 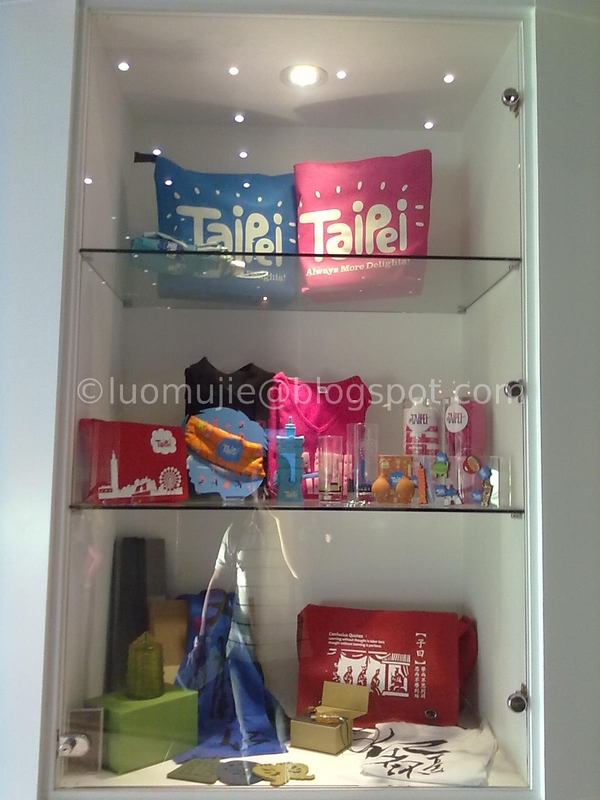 From its early history up to this modern times, the museum is kept up to date to meet the changing needs of the visitors wishing to know more about Taipei. 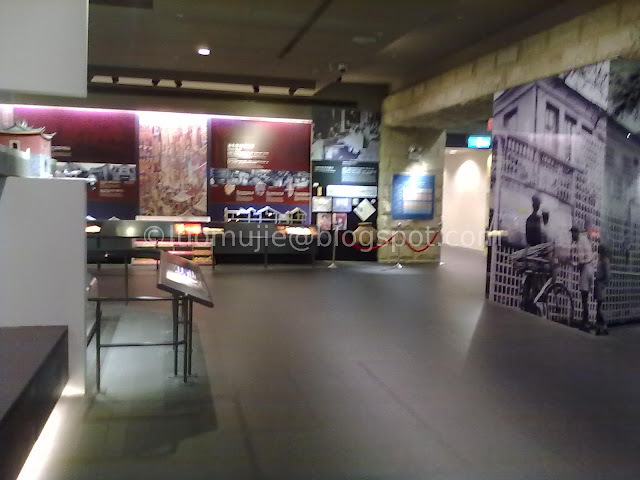 Admission is free and if you love museums you will never get bored! 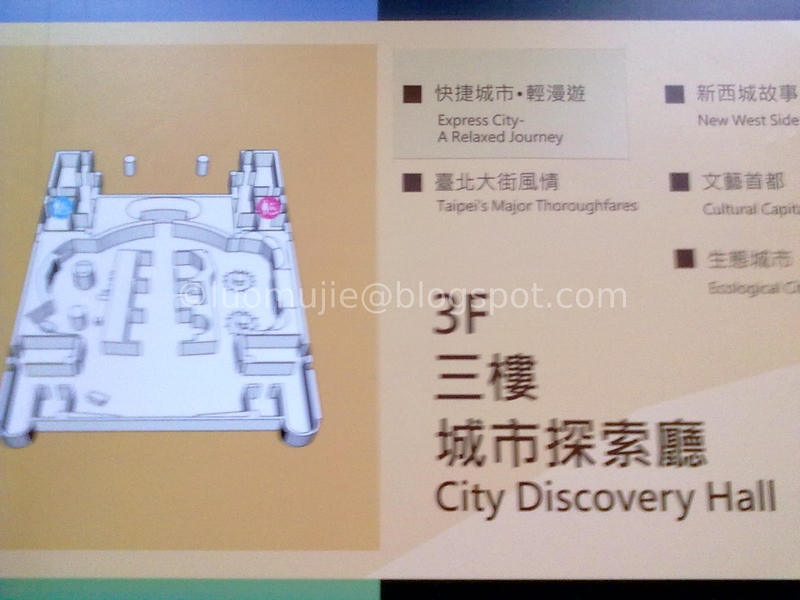 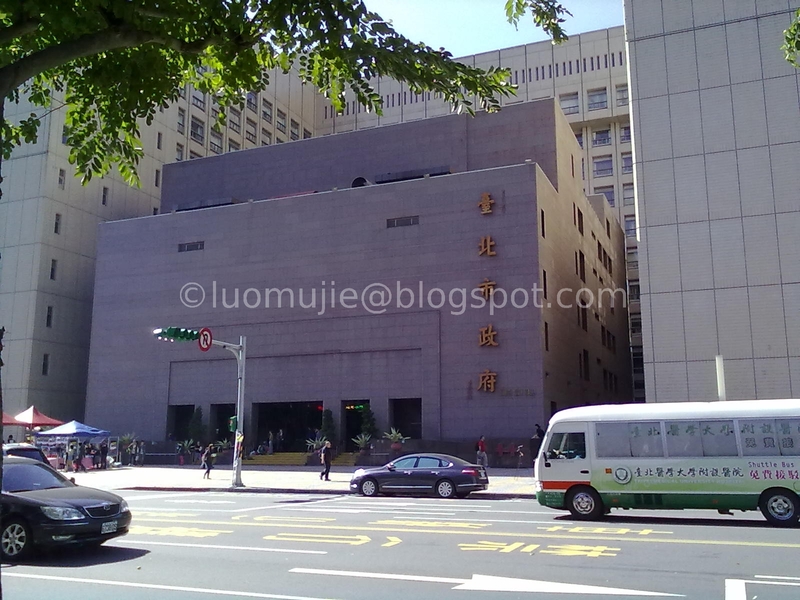 Discovery Center of Taipei is composed of four floors with the 3rd floor and the 4th floor as the main exhibit area. 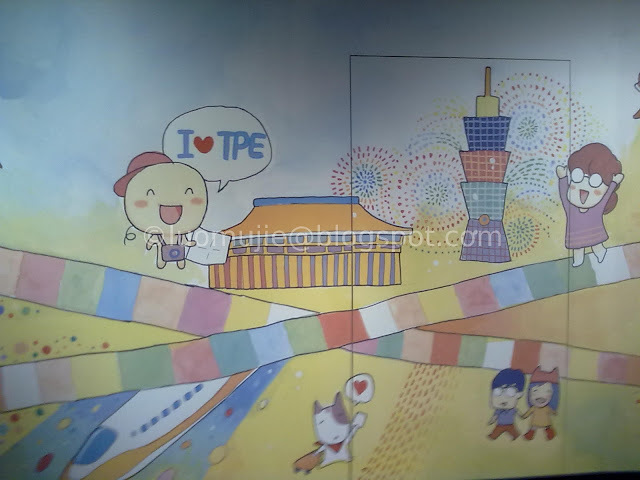 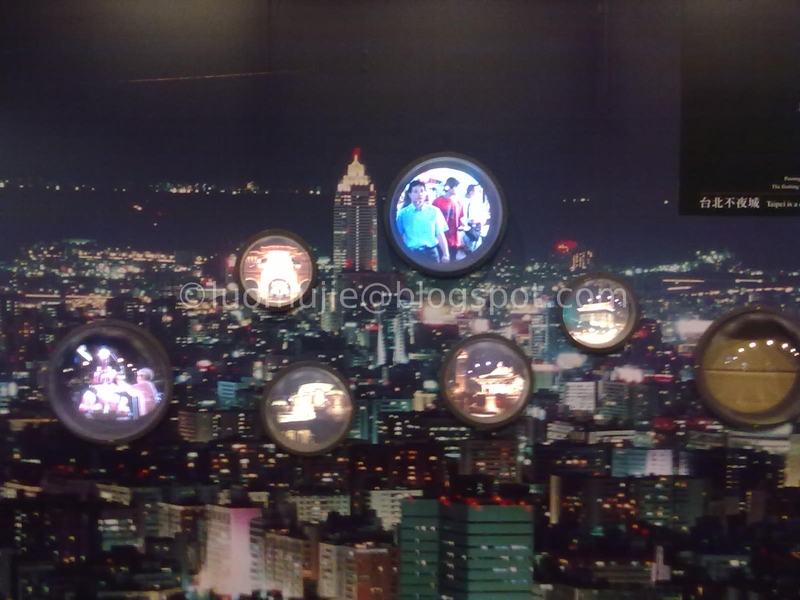 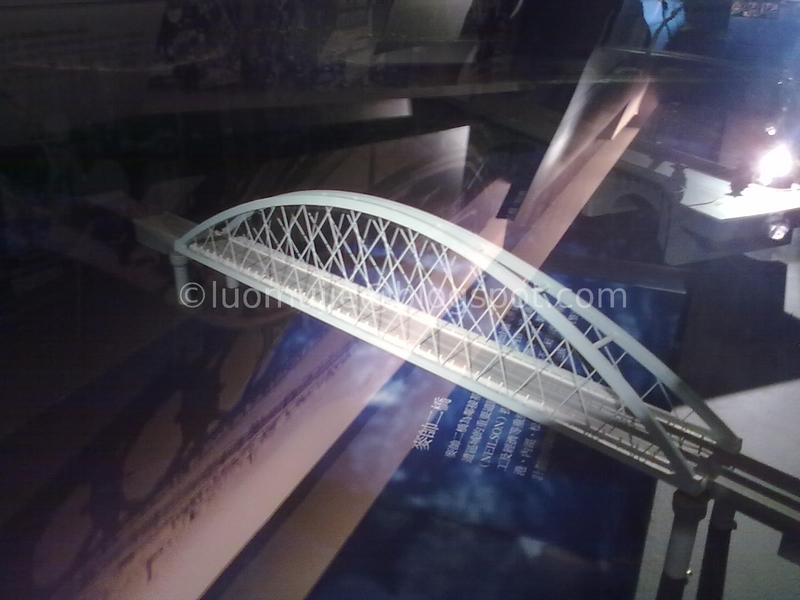 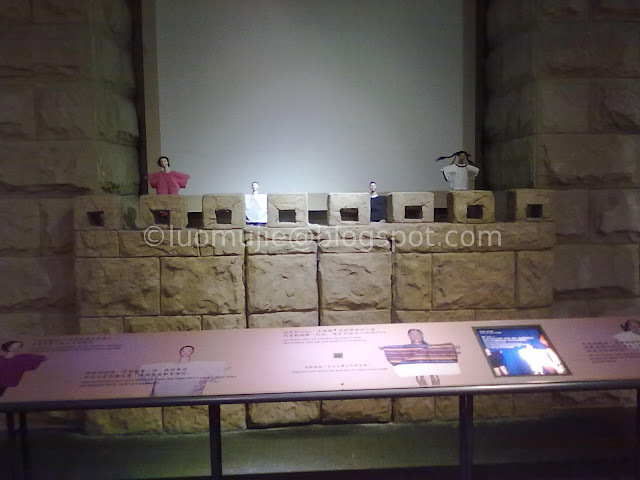 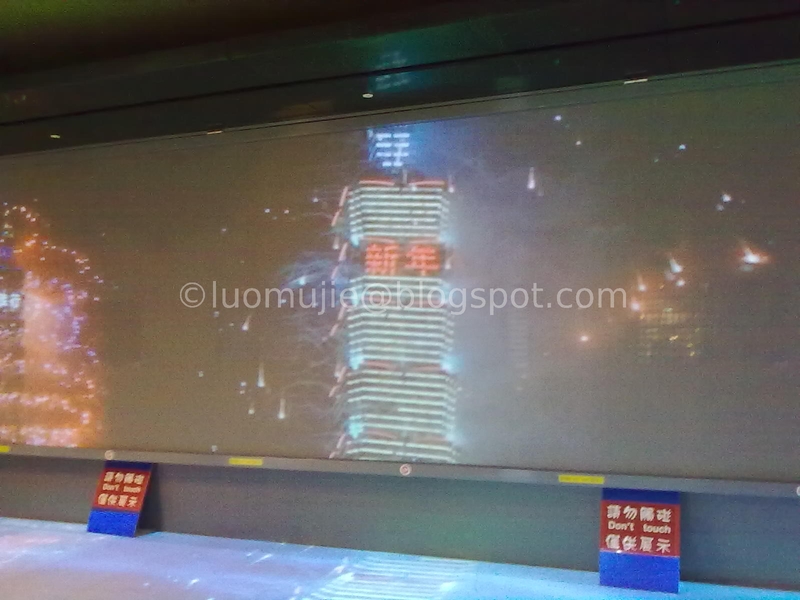 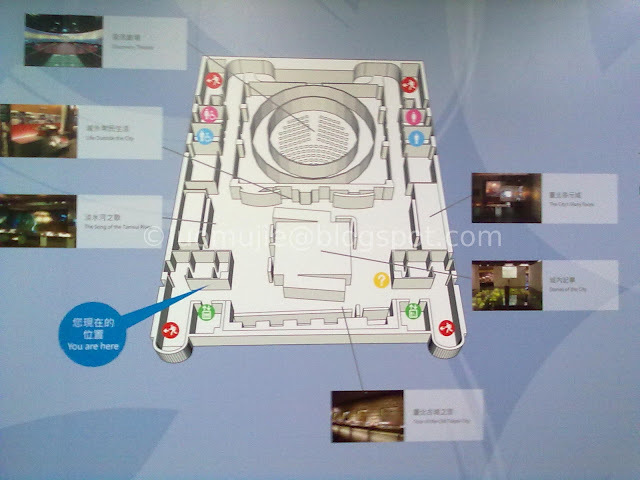 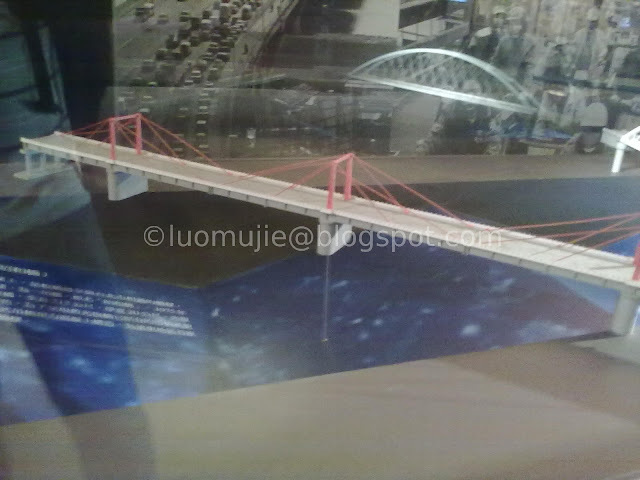 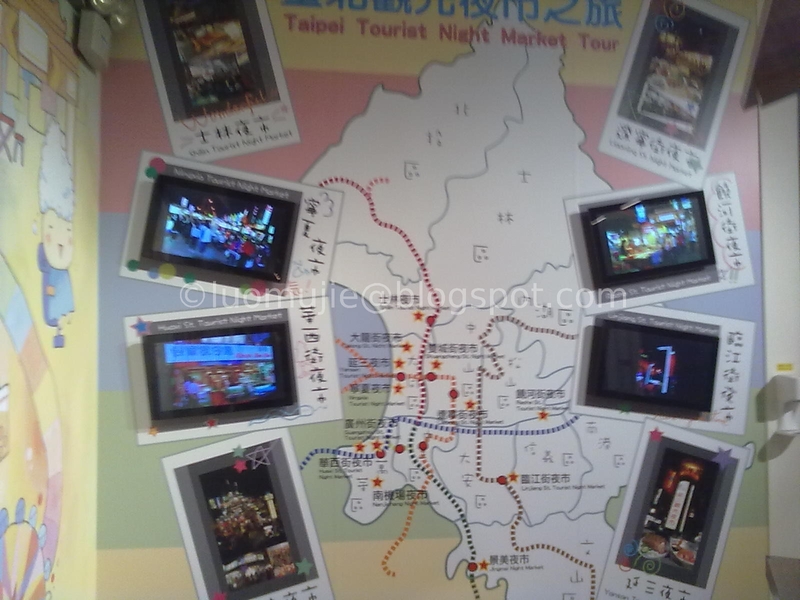 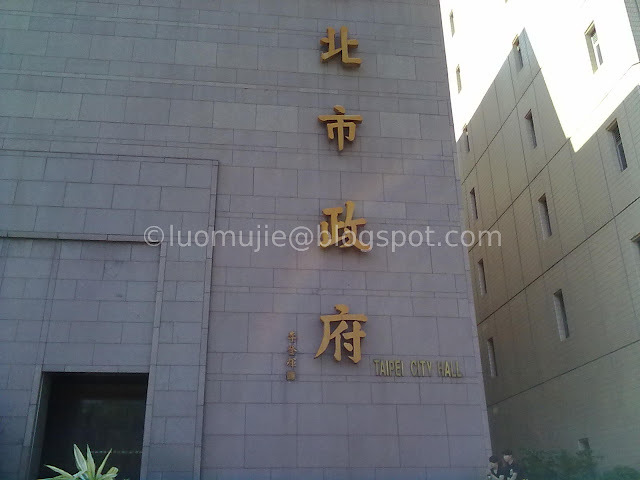 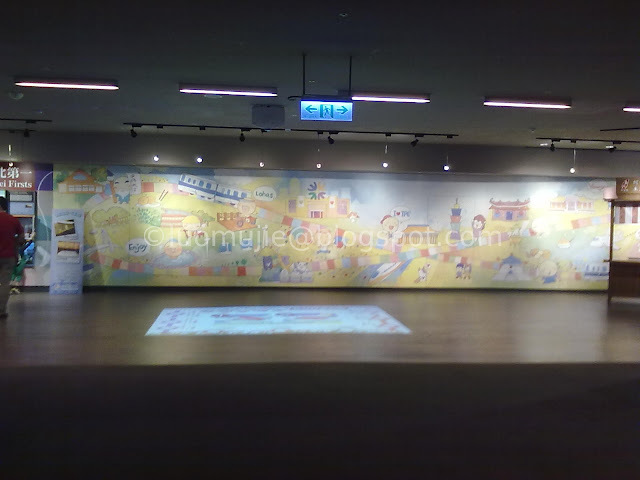 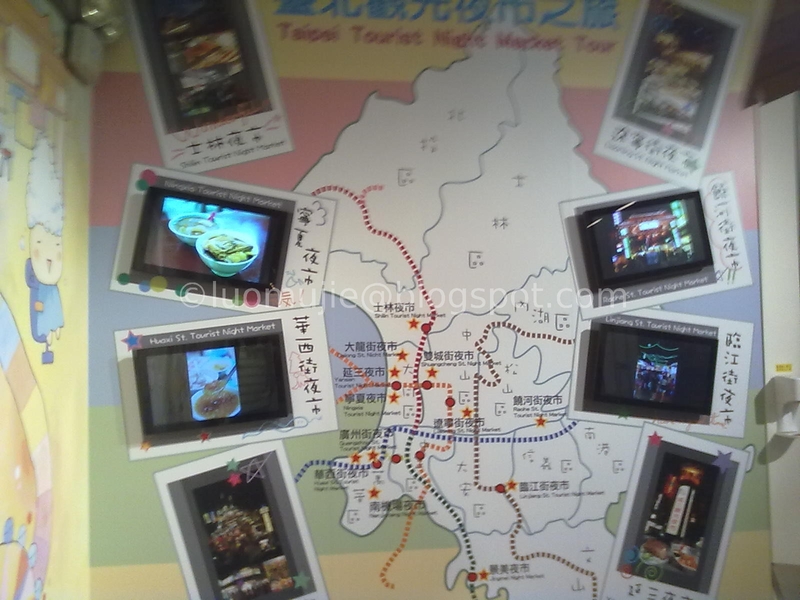 At the entrance, you will be greeted with video clips about Taipei City. Inside the lobby was a topological map of Taipei Basin. 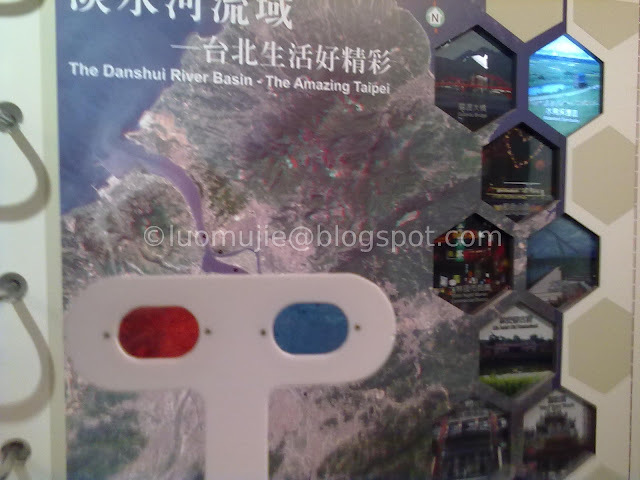 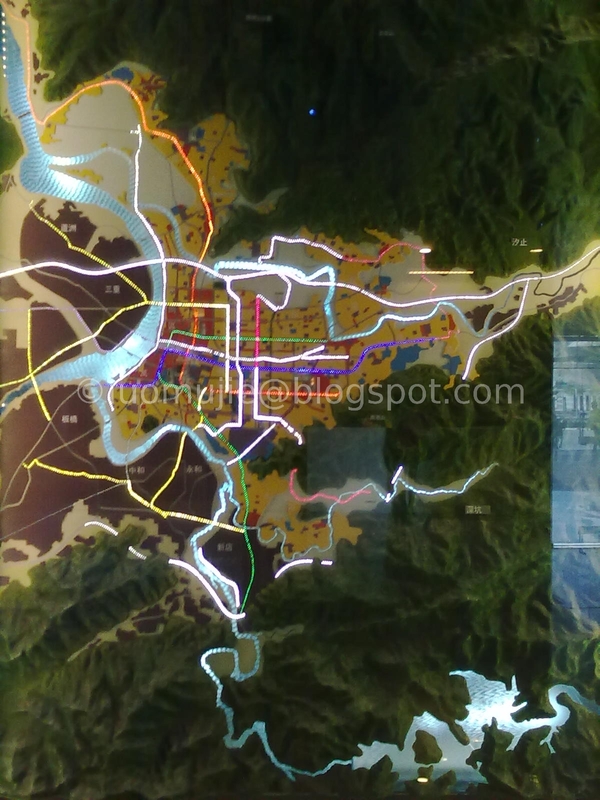 The map shows the mountains and the different rivers flowing out into the Taiwan Strait and I was really amazed. 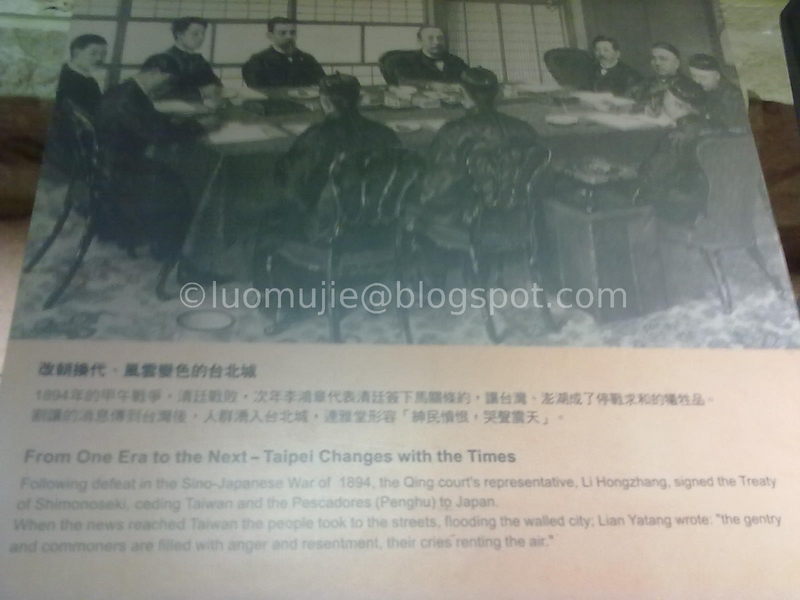 Just imagine the so-called Taipei Basin to be a former lake that dried up through time and is now a metropolis. The 3rd floor is the City Discovery Hall. 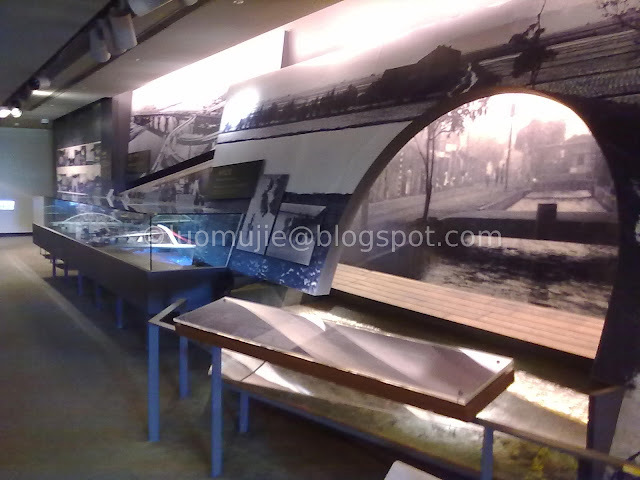 It contains exhibits about the history of Taipei's major roads, Taipei as an ecological city as well as Taipei as the cultural capital Taiwan. 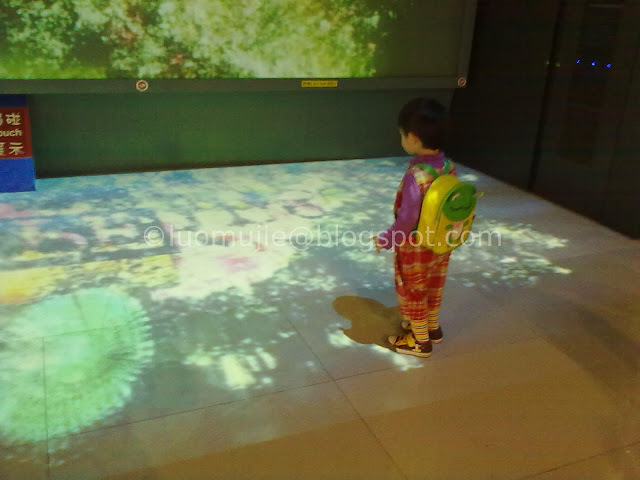 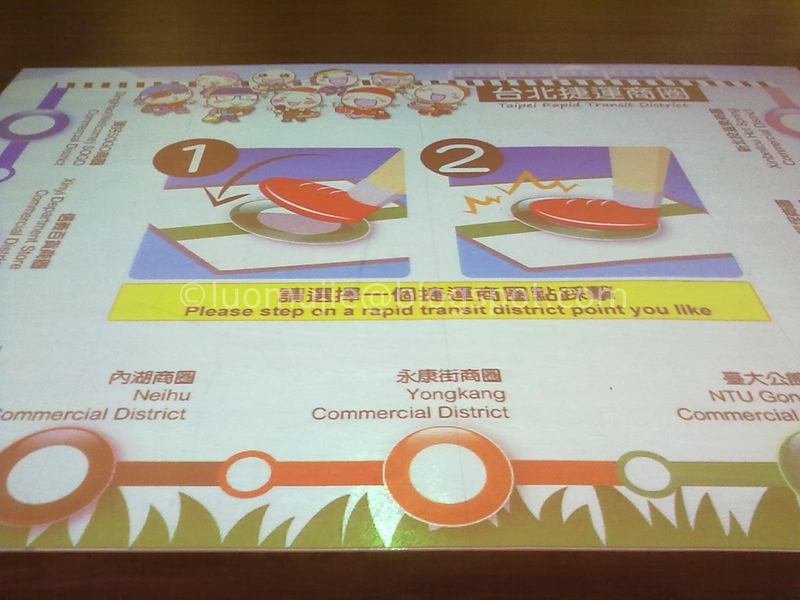 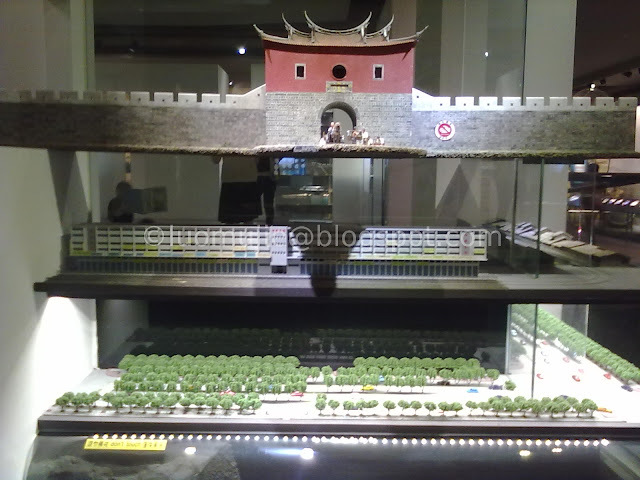 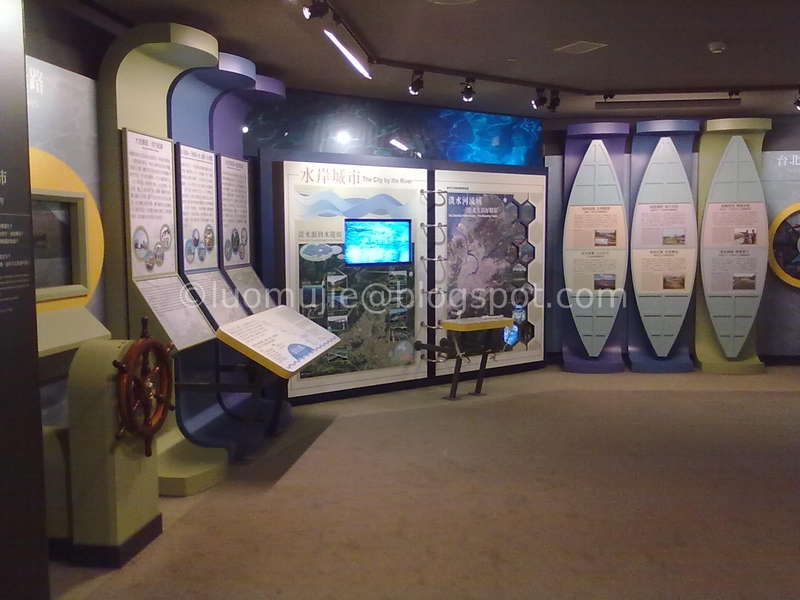 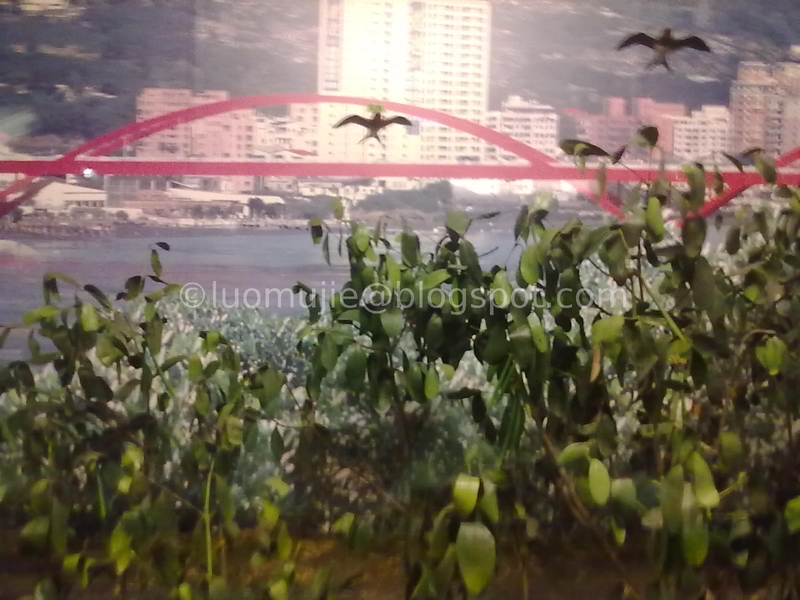 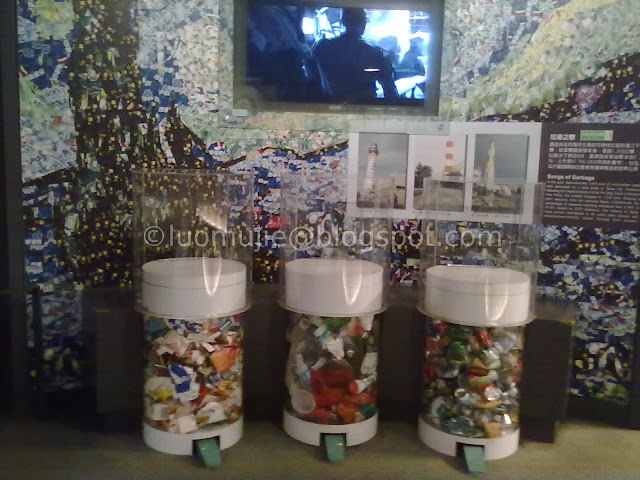 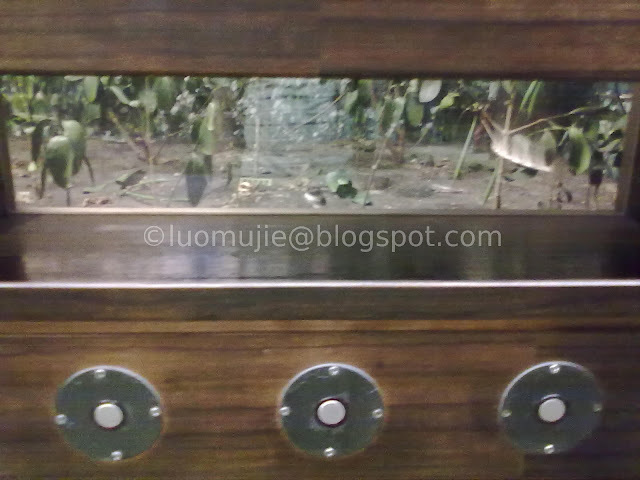 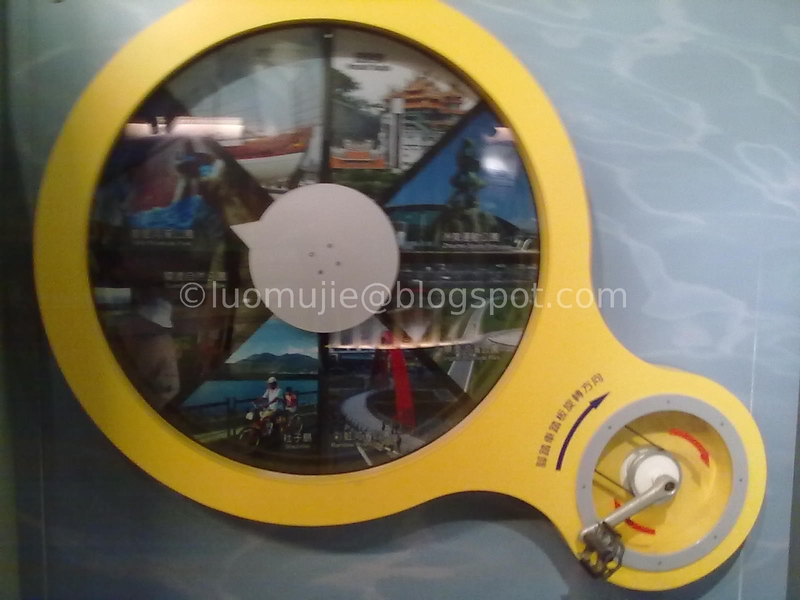 What makes visiting the Discovery Center of Taipei fun is that the displays are interactive! 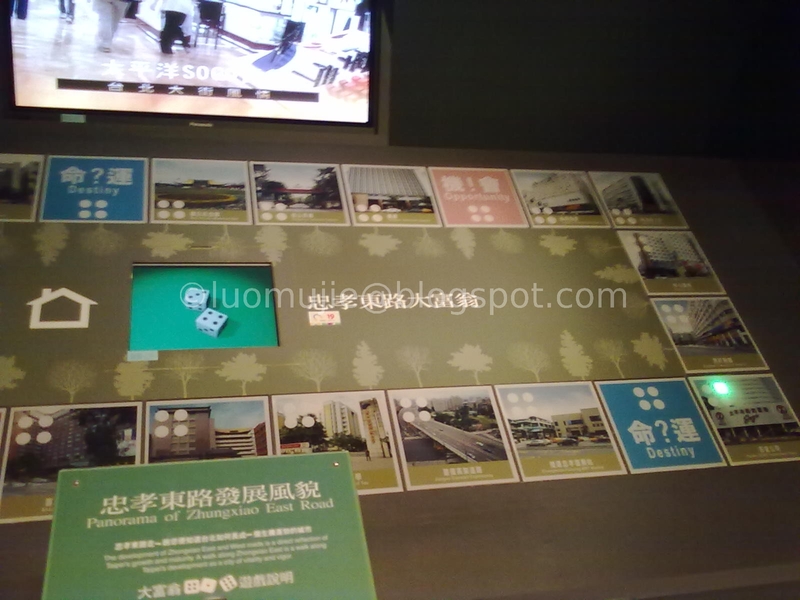 You can play games, ride a bike to view pictures and even received a ticket containing a future poem. 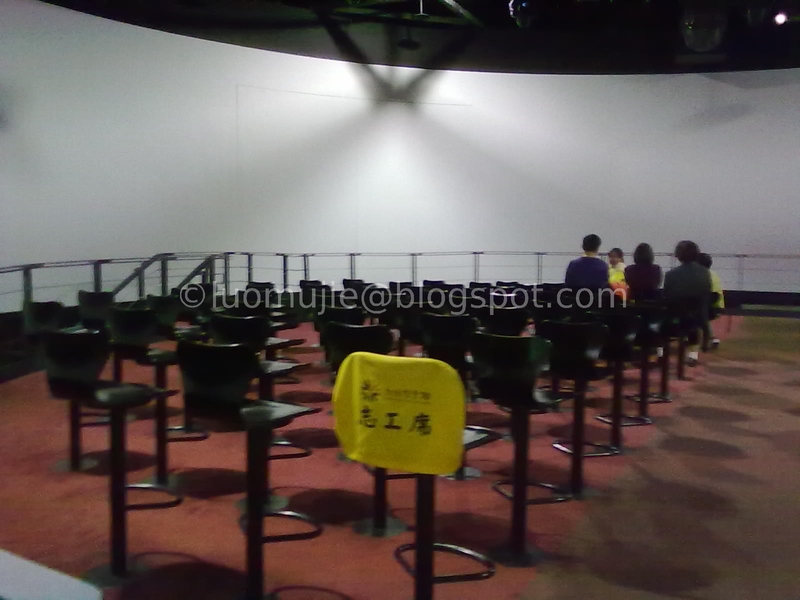 This is what is printed in my ticket ”Sitting stiffly in isolation, I spent solemn nights in darkness. 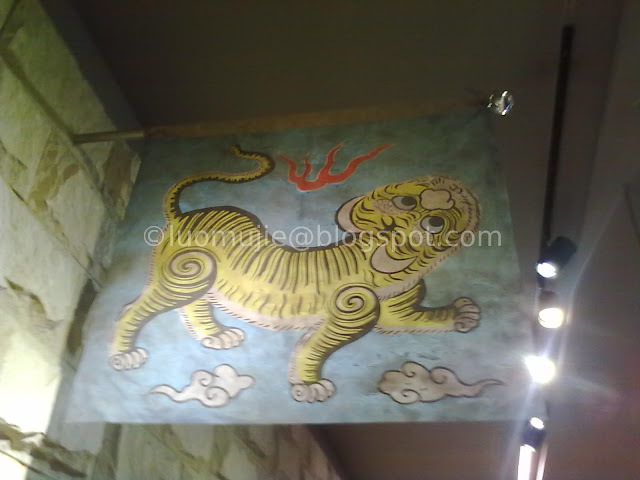 Suddenly the good fortune comes, it directs me to a wonderful life with joy”. 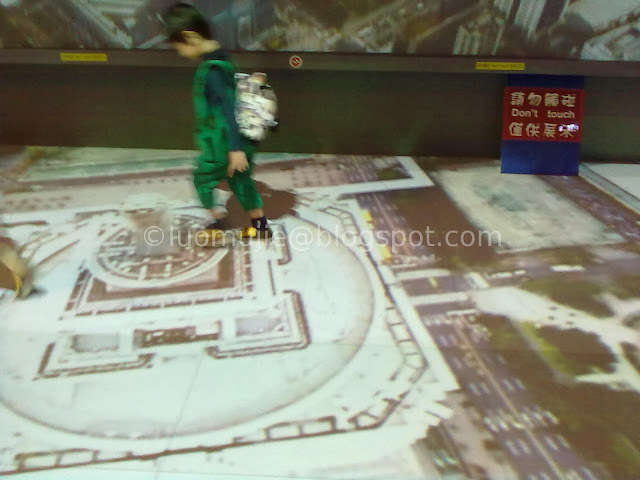 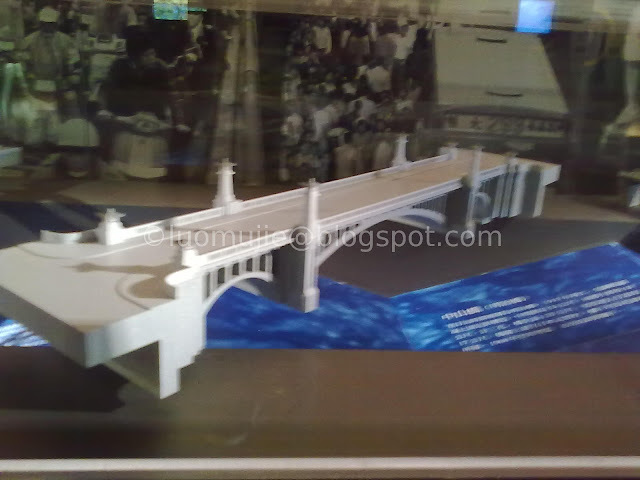 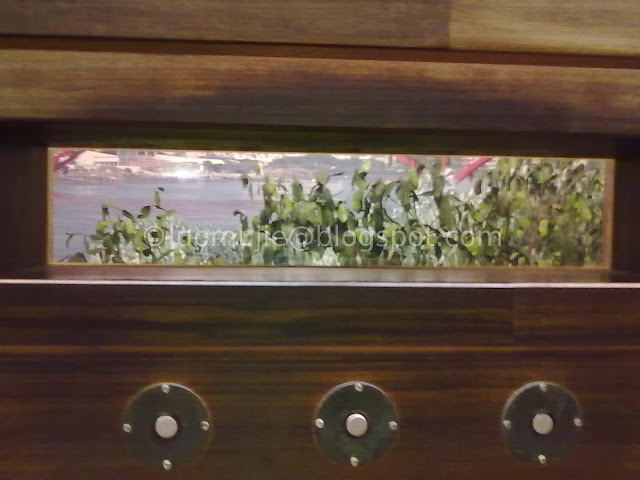 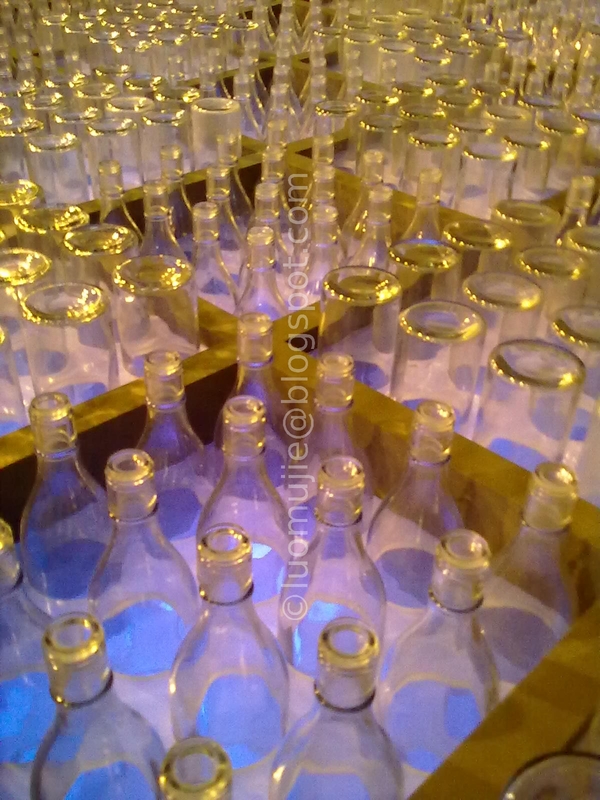 There is also a video clip that will activate once it detects that you are standing within the display area. 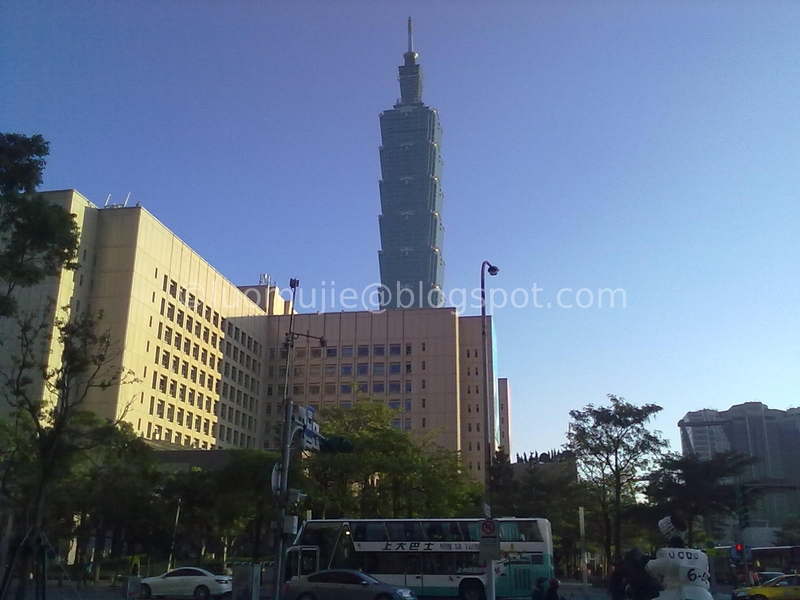 After exploring the 3rd floor, I got hungry and went outside to find a shaded bench, ate my sandwich and observed the magnificent Taipei 101 above. 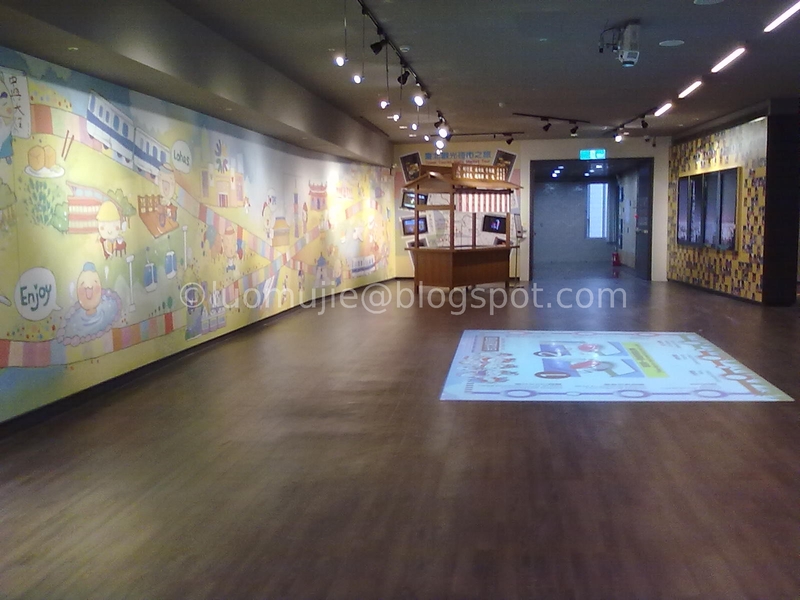 I went back inside after my snacks and I continued on the 4th floor. 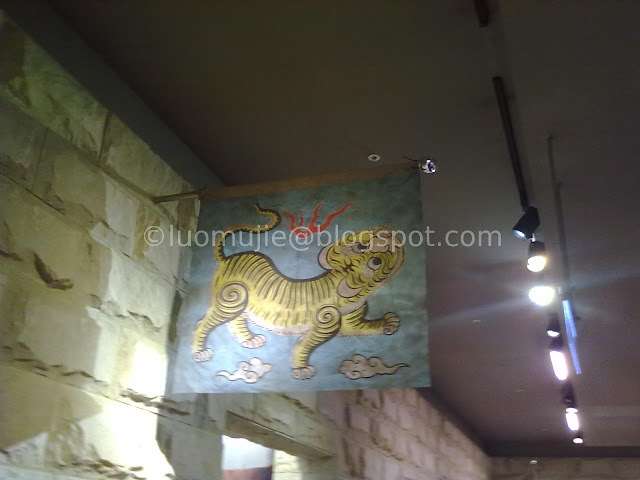 The area is called the 'Dialogue with Time' Hall and I learned more about the history of Taiwan. 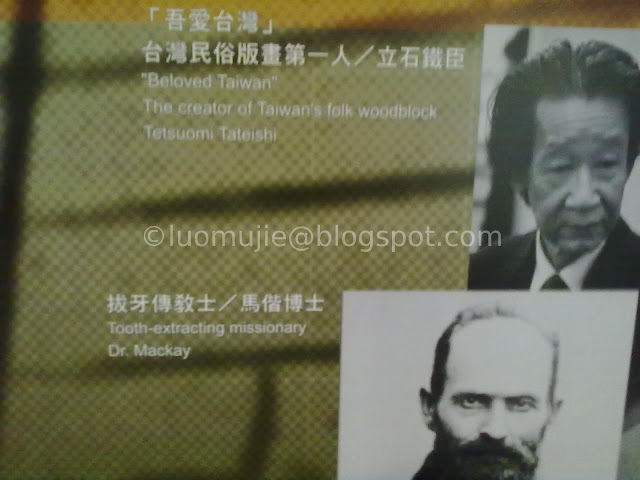 I know the fact that Taiwan was once a colony of Japan for 50 years but I didn't know that there are too many Japanese experts who served as the 'fathers' of Taiwanese society. 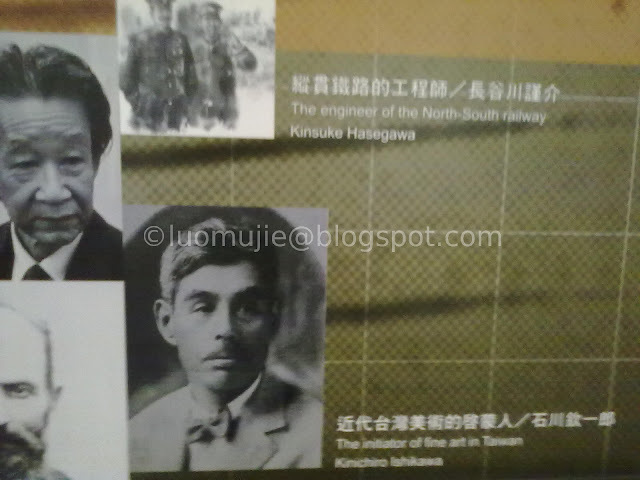 The Philippines was also a colony of the Japanese Empire but it was only during the World War II. 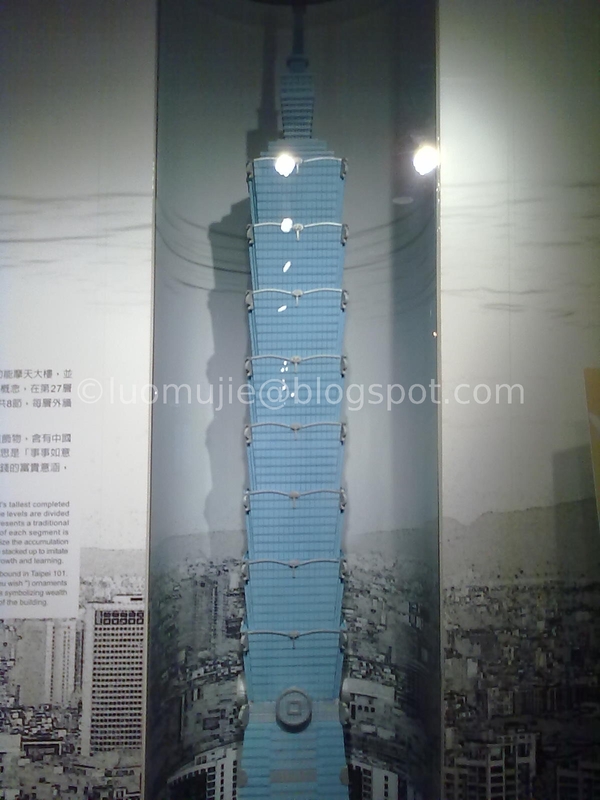 If the Philippines was colonized by Japan for five decades like Taiwan, Filipinos could have inherited the good values of the Japanese people and my country might be a nation with law-abiding citizens. 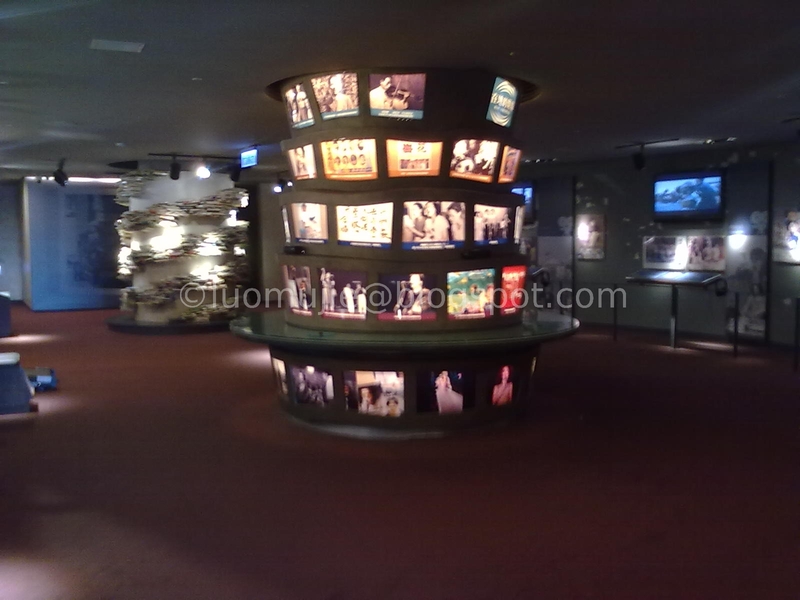 One of the interesting places to see is the Discovery Theater which is also located on the 4th floor. 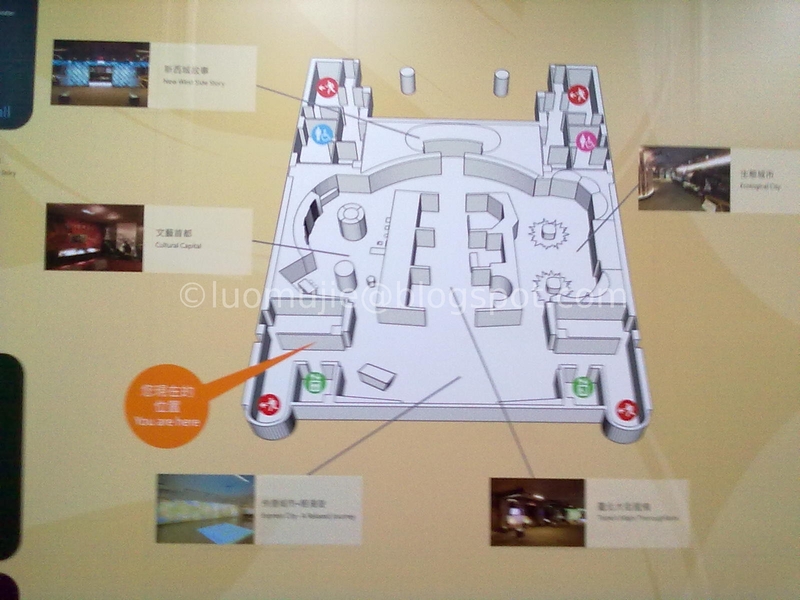 The cinema boasts a 360-degree video screen and it has a rotating platform so you can see what is happening all around. 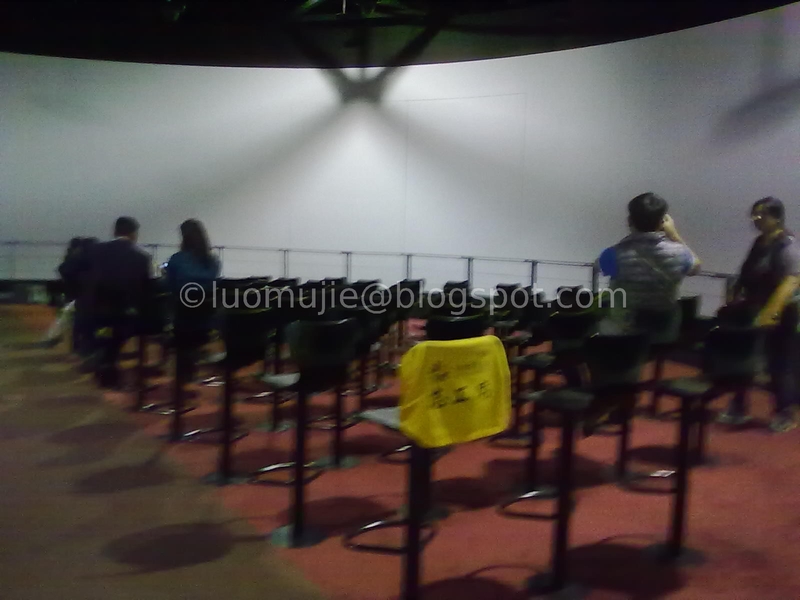 At first, I thought that the screen was the one rotating but then I realized that the audience were the ones moving! 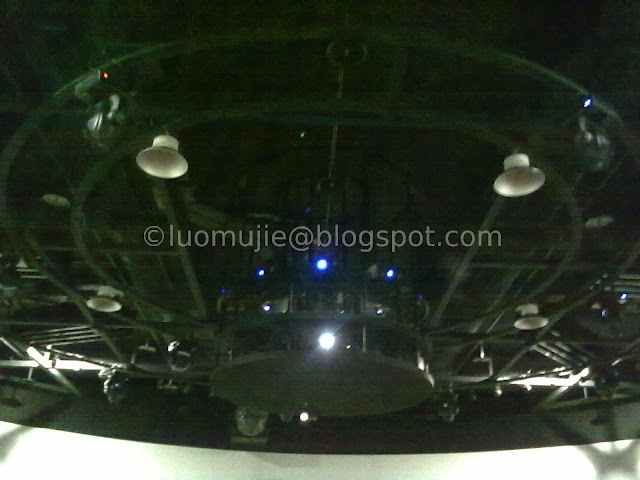 Because of the rotating platform, I felt dizzy after watching the show. The ten to fifteen minute film was about Taipei City life. 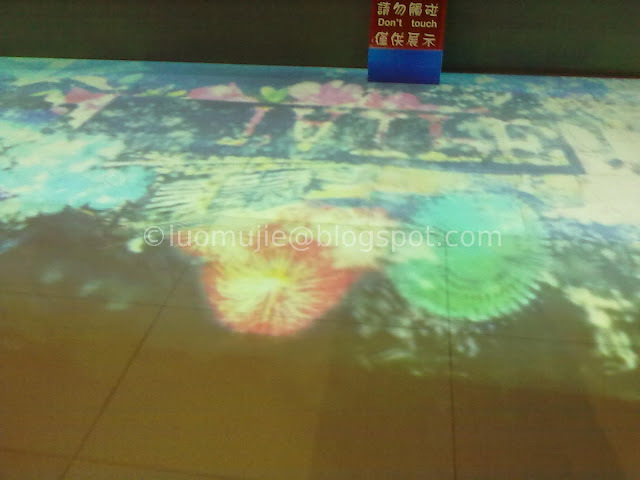 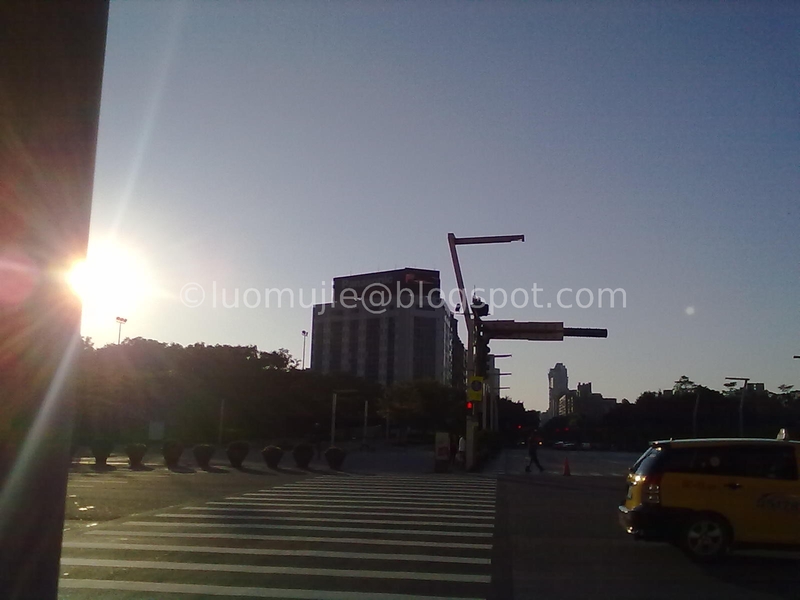 It showed what happens on the streets of Taipei from the time you wake up until you go to bed. I went down to the 2nd floor and it was the Special Exhibits Hall. The exhibits there change regularly so better check out this place to have a unique experience with the museum. 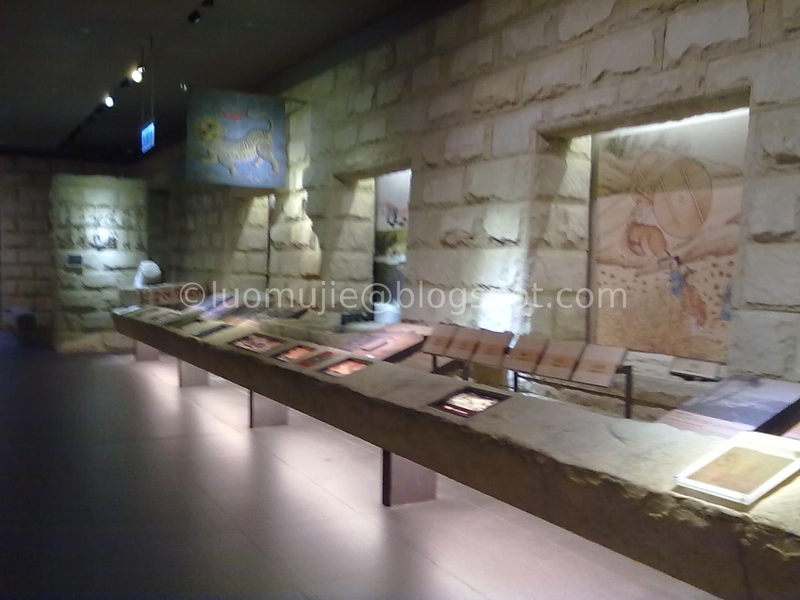 While going around the 2nd floor, I heard a familiar language in my ears and from that point, I knew that there were other Filipinos who visited the museum. I didn't talk to them and I just pretend that I was another foreign tourist. 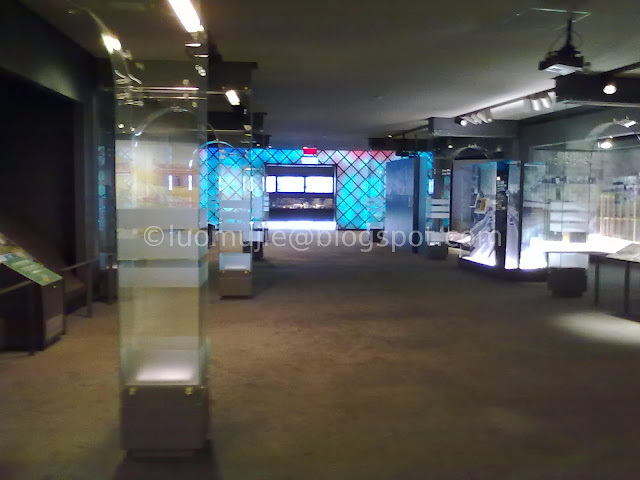 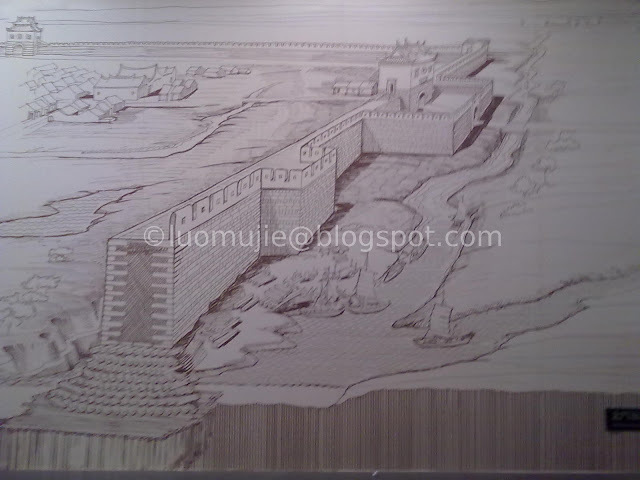 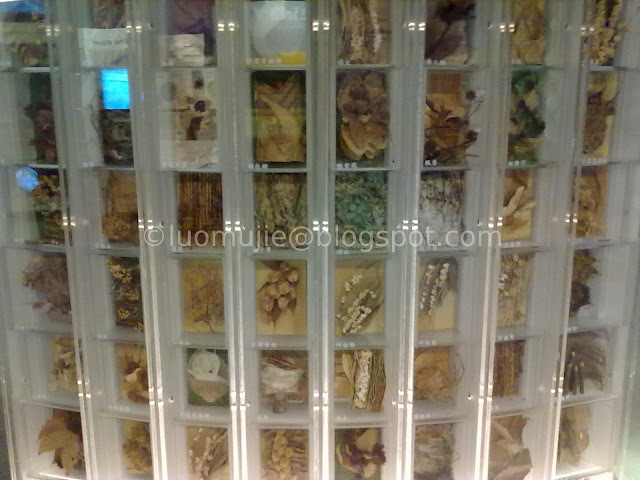 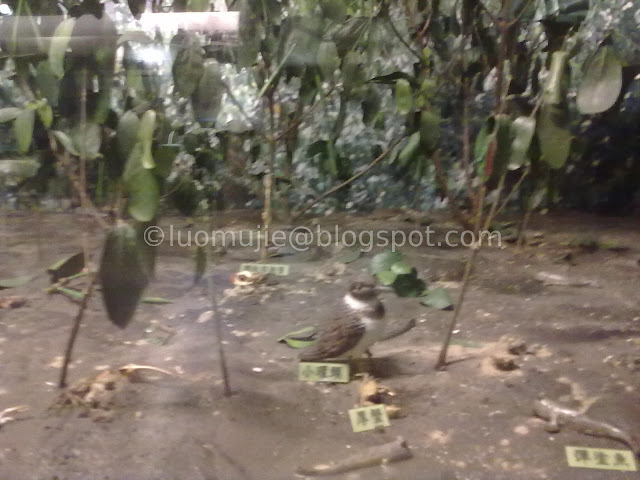 It took me three hours to explore the Discovery Center of Taipei. I learned a lot of things and most especially I made a lot of discoveries.